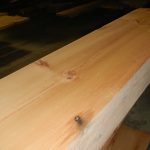 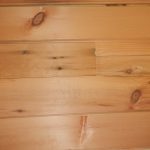 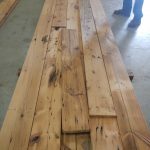 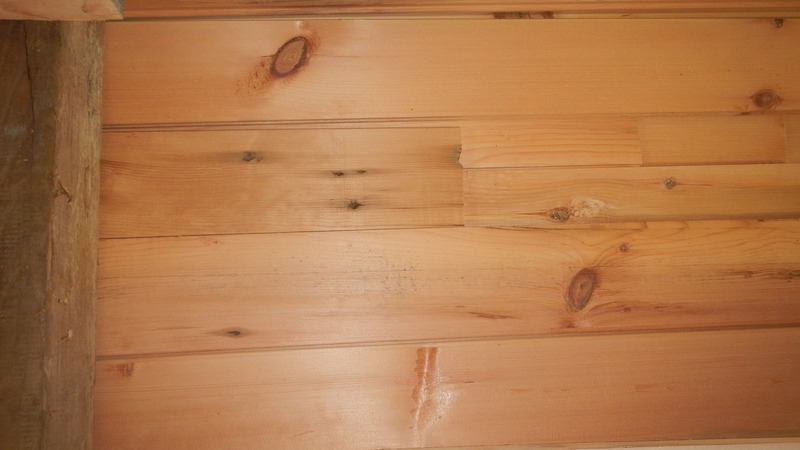 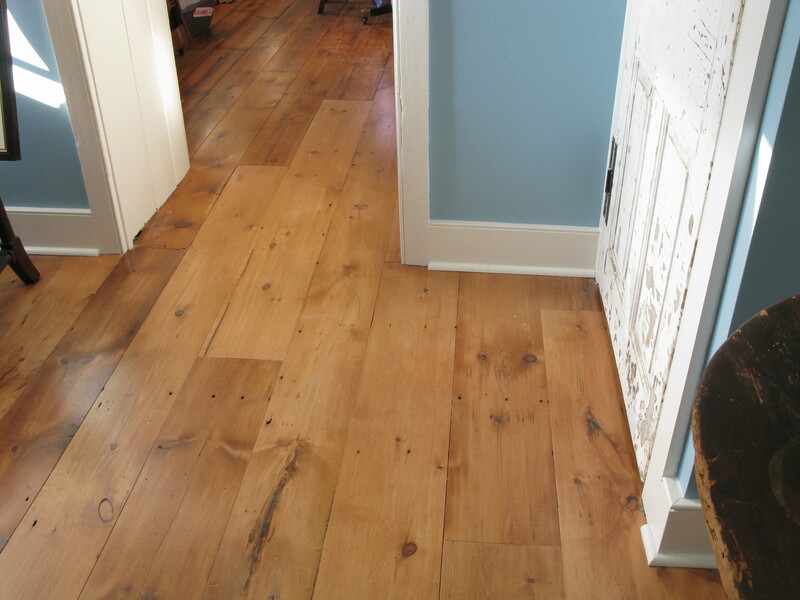 Resawn white pine flooring is sawn out of beams to reveal its creamy white to orange- brown coloring and subtle grain patterns. 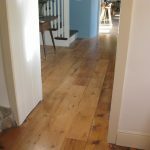 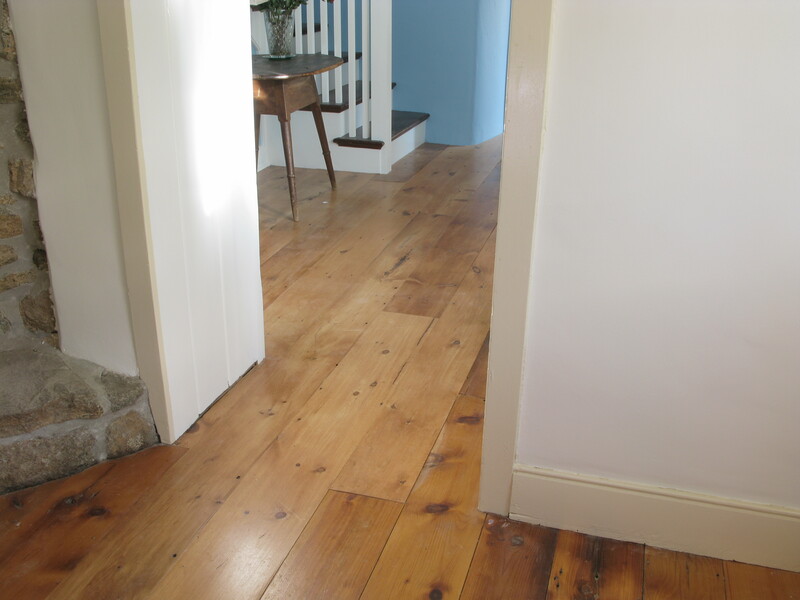 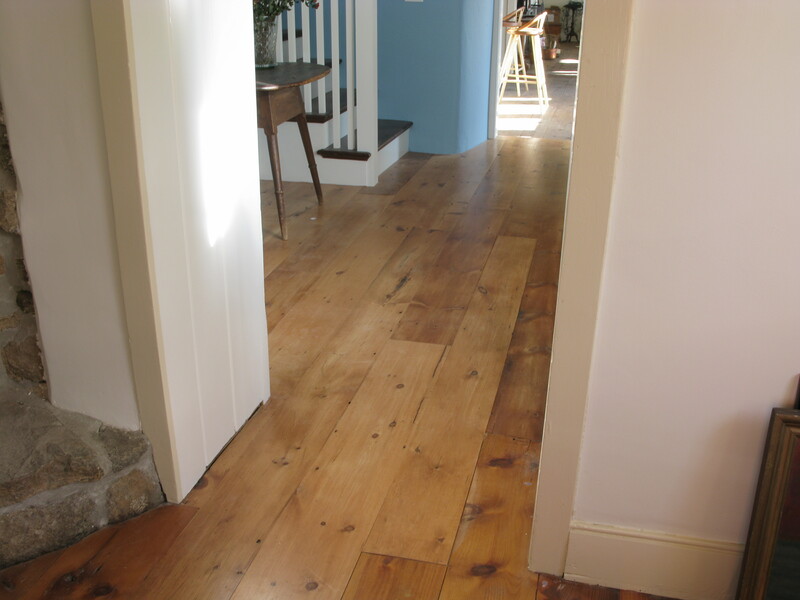 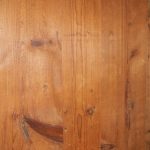 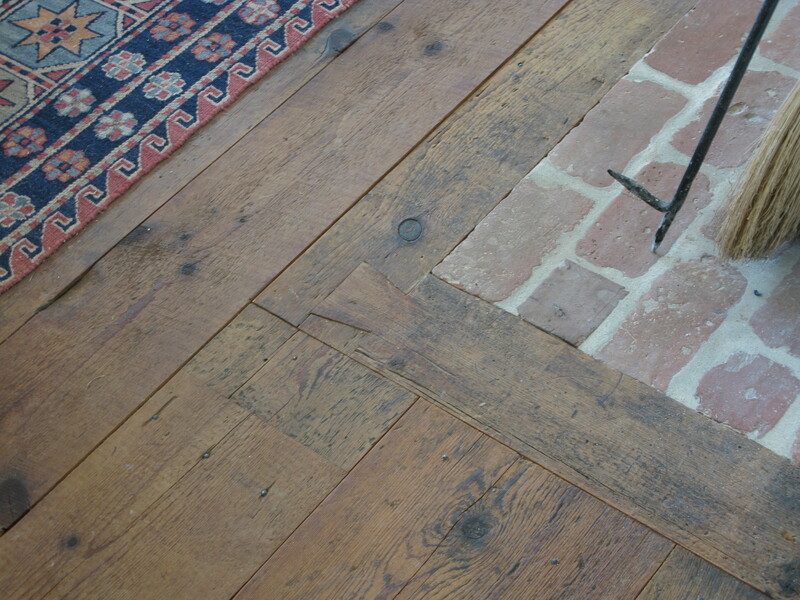 This softwood is the most common choice of flooring for use in historic restoration projects. 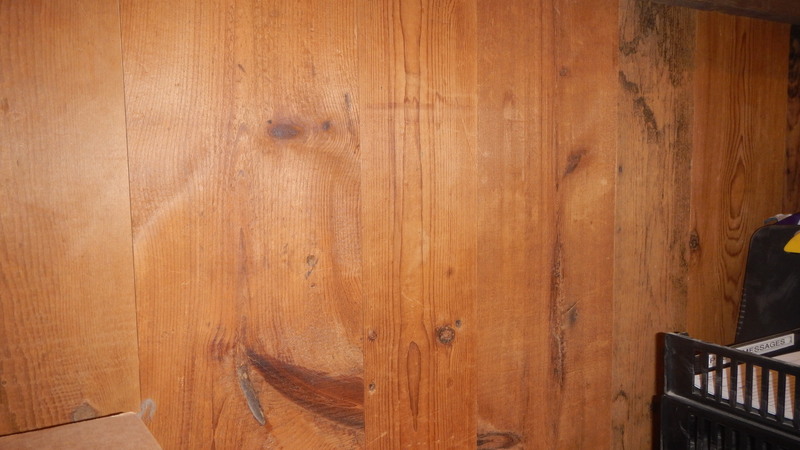 It has a Janka Hardness Scale rating of 380. 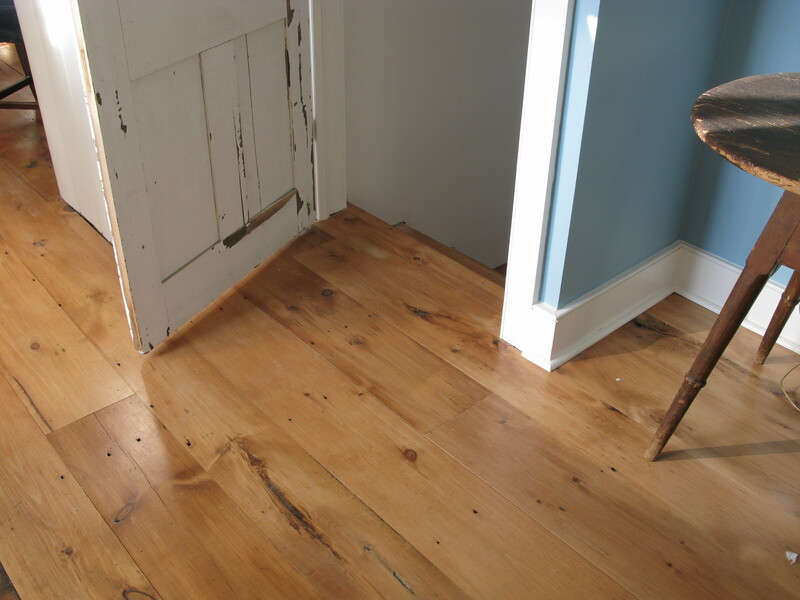 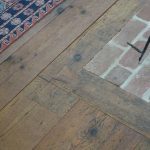 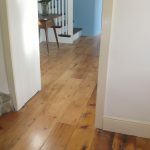 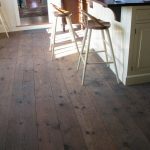 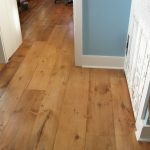 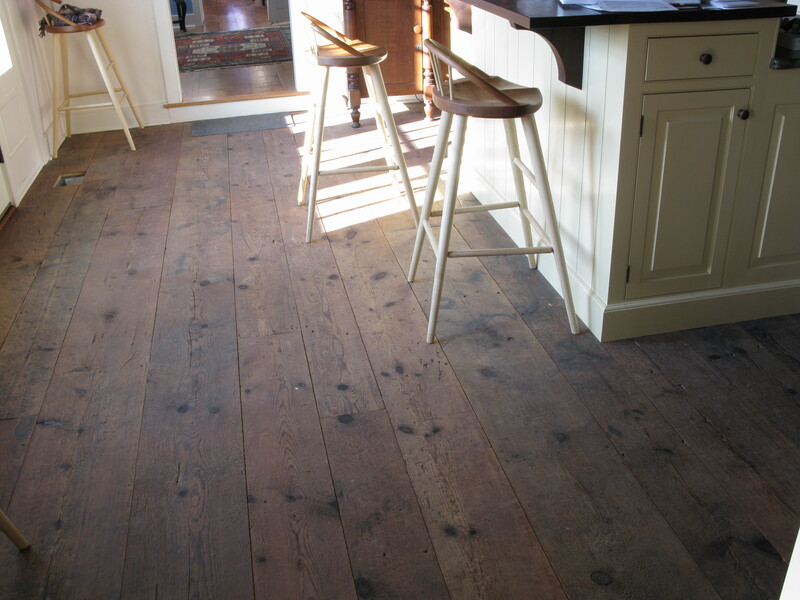 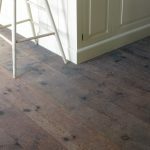 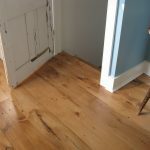 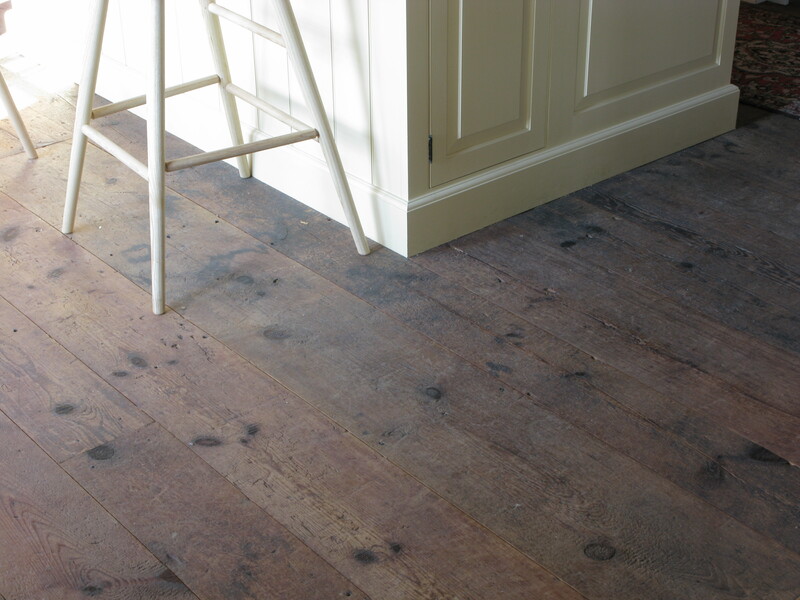 We use distressed and weathered boards for our colonial flooring. 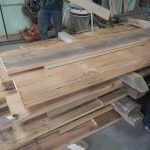 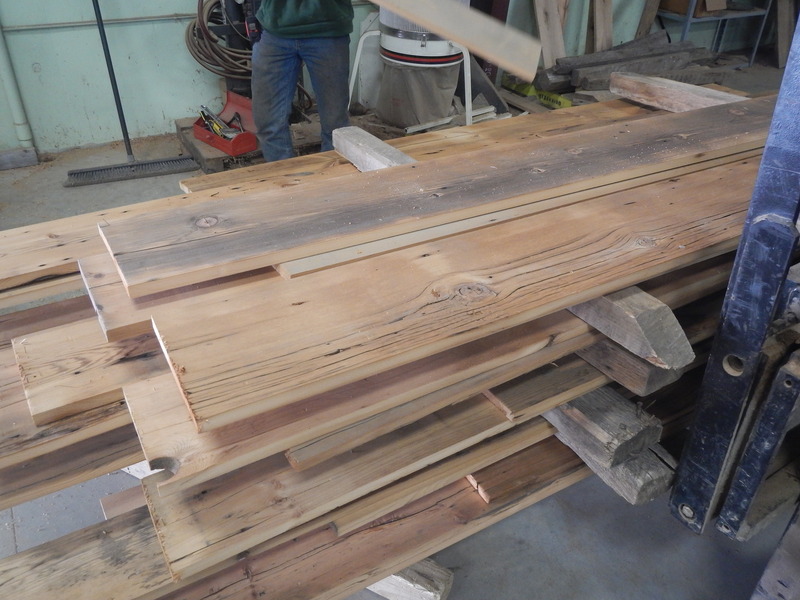 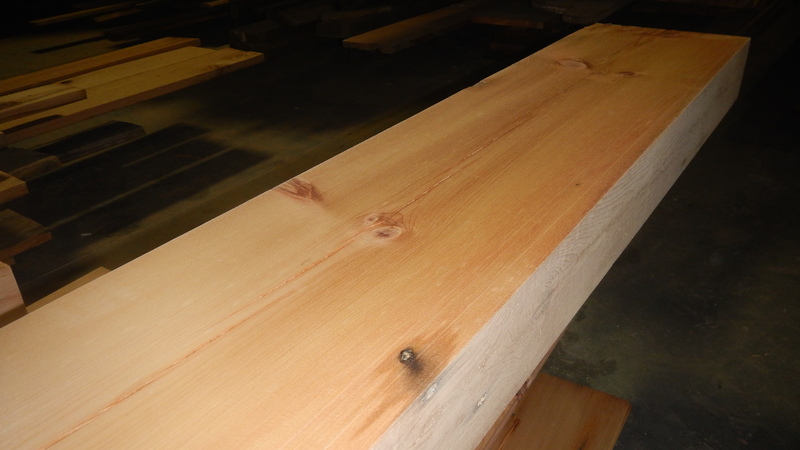 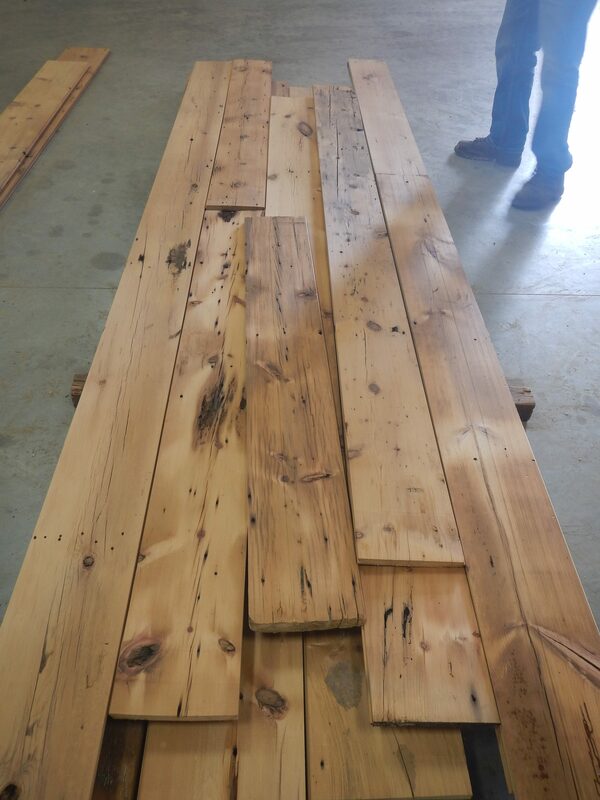 We lightly plane the boards to reveal their distinct character and patina, giving them a slightly more rustic appearance than resawn white pine.